Many thanks for reading about our profile. We are a happy family business based in Bushey, Herts, UK. 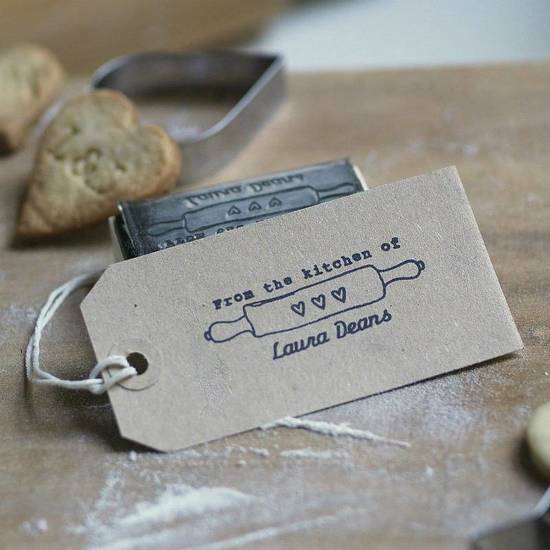 We create customised rubber stamps with a bit of a twist, decorated with pretty frames and illustrations. Perfect for weddings, parties, craft makers, homemade and handmade crafters, businesses and any correspondence. Whether you or someone you are buying a gift for is making jam, brewing their own beer, a photographer or tailor, we hope you can find your ideal stamp. We are happy to send directly as a gift anywhere you would like. We will not be able to refund made to order personalised items unless faulty. Important: please also see notonthehighstreet.com's terms and conditions below.